We're celebrating the launch of I, Spy! Read on to find out more about the book, get a cool spy tip for your daily life and download a free gift! 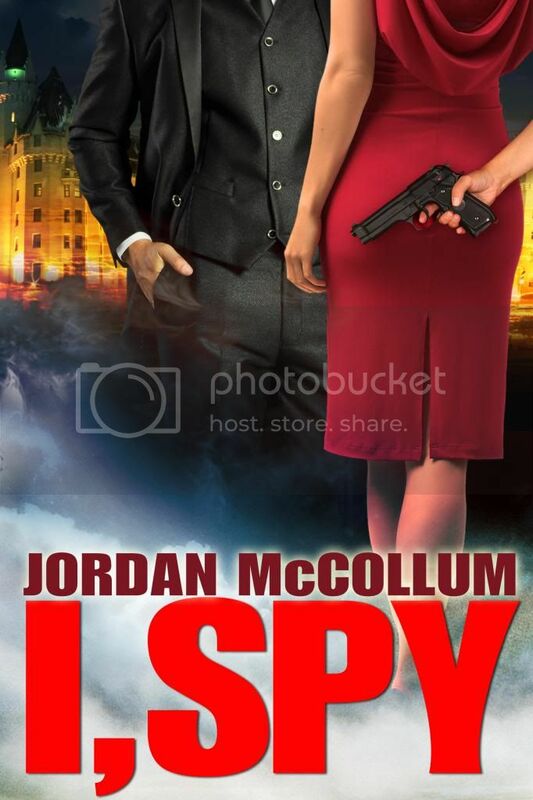 Then find I, Spy on Amazon, Kobo, and JordanMcCollum.com! Canada is probably the last place you'd expect to find an American spy. But even idyllic Ottawa has its deadly secrets—and so does CIA operative Talia Reynolds. She can climb through ventilation shafts, blend in at the occasional diplomatic function, even scale buildings (small ones). 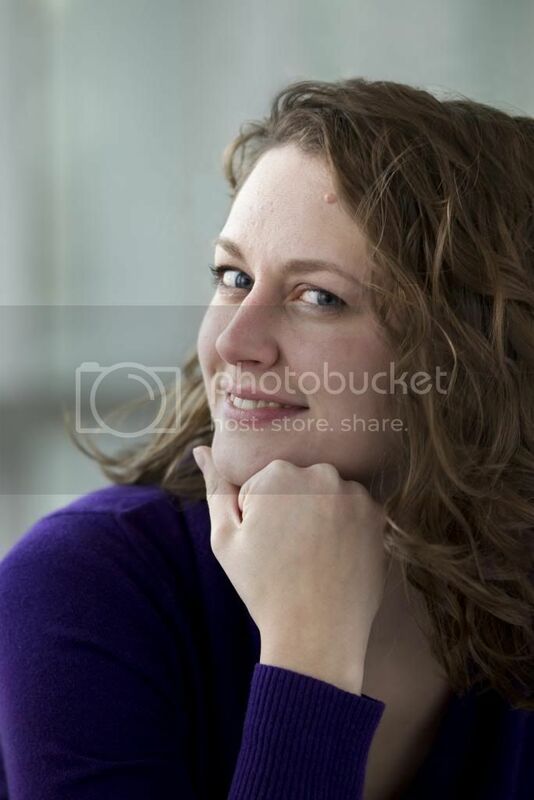 But there’s one thing she can’t do: tell her aerospace engineer boyfriend Danny about her Top Secret occupation. It worked for a year, keeping Danny in the dark, keeping him away from danger, keeping her secrets. And then Talia finally catches a hot case: Fyodor Timofeyev. Russian. Aerospace executive. Possible spy? She can make this work, too—until Danny needs her at the same time her country does. And when Fyodor targets Danny? Suddenly her schedule isn't the only thing suffering. Now to save her secrets and her country, Talia must sacrifice the man she loves. More about I, Spy | Add I, Spy to your Goodreads to-read list! Life has been insane for us so I didn't know if I'd have time to read these books, but as soon as I started I was hooked staying up late into the night to read. I love the author's voice and the books are fast-paced, interesting, and clean. I would recommend this series to anyone. The title of the I, Spy song is a complete sentence, but contrary to the album and single covers, it's a statement, not a question. Thanks so much, Cami! I'm so glad you enjoyed the books! !